The Da Vinci Code was one of the most successful novels ever upon release, and Dan Brown has become one of the world’s most popular authors. Despite his work causing controversy, he is definitely someone who has done well for himself. His books are epic and fantastical, following the adventures of Robert Langdon, a professor of religious iconography at Harvard University. The novels are basically treasure hunts that take place over a 24-hour period and involve a lot of important religious symbology and overtone. The books Angels & Demons, The Da Vinci Code, and Inferno were wildly successful, and have been adapted into movies. Brown himself says that the books should be used as a way of exploring faith and our approach to it. There are also plenty of wonderful and exotic locations in the books, most notably in Italy. We’re going to take a look at some of the leading locations from Dan Brown’s novels below. 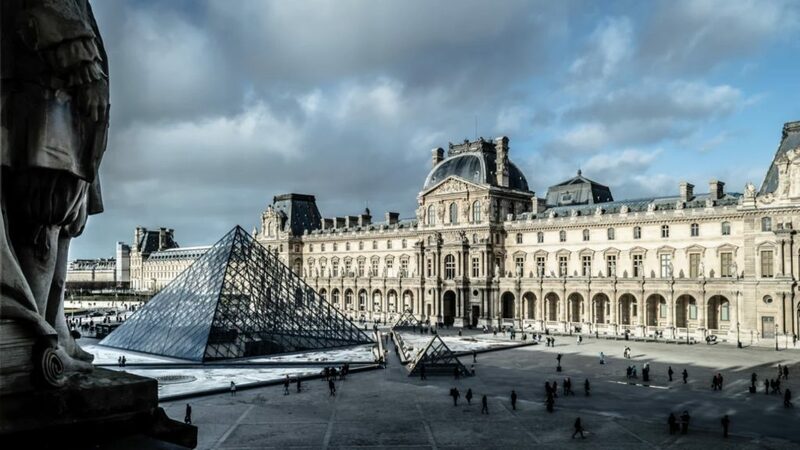 Paris’s seminal art museum The Louvre takes center stage in Brown’s most successful novel, The Da Vinci Code. In fact, so popular was the novel that the museum actually offers a Da Vinci Code tour to visitors! You can walk in the footsteps of Robert Langdon and Sophie Neveu, as they embarked on one of the greatest discoveries ever. Without supporting or rejecting the controversial hypotheses of the novel, The Louvre manages to offer an immersive and fun experience for visitors. And, let’s be honest, this is a pretty darn awesome art museum even without the Da Vinci Code link! It’s not just The Da Vinci Code that features amazing and exotic locations though, Inferno is another popular Robert Langdon novel to do the same. And, one of the prominent locations in the novel is the Grand Boboli Gardens, a giant park behind Pitti Palace. One of the most beautiful public gardens in the world, even Langdon couldn’t help but marvel at the beauty of the place! There is also a large grotto here, specifically, Grotta del Buontalenti, one of the most famous landmarks and artworks in the park. You really have to see this to believe its beauty and intricacies, and, even the characters in the novel are in awe of it. Venice is one of Italy’s most popular tourist destinations, and for good reason. Langdon and his new partner Sienna arrive in Venice and head to the Grand Canal en route to Saint Mark’s Square. It’s clear, though, that this legendary waterway is the true star of the city, and Venice herself sits astride it. Crossed by only four bridges, the canal comes alive with activity from boats, gondolas, and fishing boats. 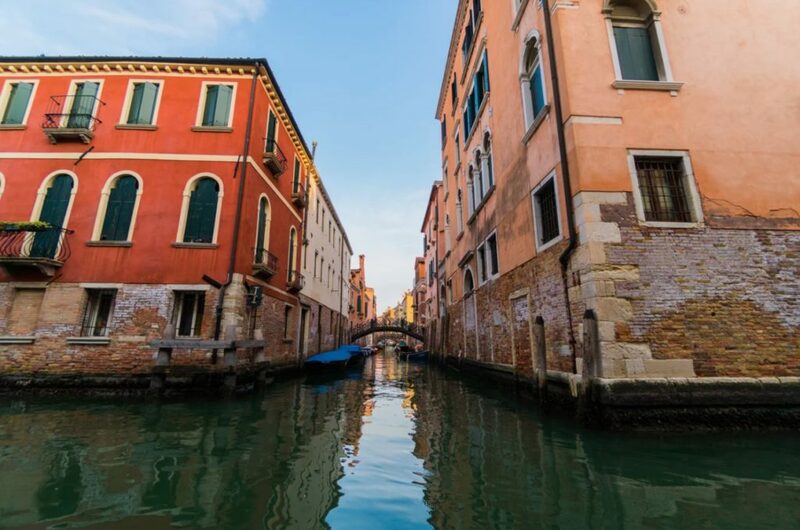 Not wanting to miss out on something so breathtaking, Robert and Sienna hire a boat to take them along the canal on their way to the iconic square. The books don’t quite do Italy, or Paris, justice, but they do a pretty good job of showing some of the most beautiful and unforgettable places in the world. There is no doubt that these are locations that play a big role in the history, religion, and culture of these places, and they need to be experienced as much as possible. Brown obviously has a love for these locations, and wants to show us how amazing they are – and we think he does a pretty good job of that.